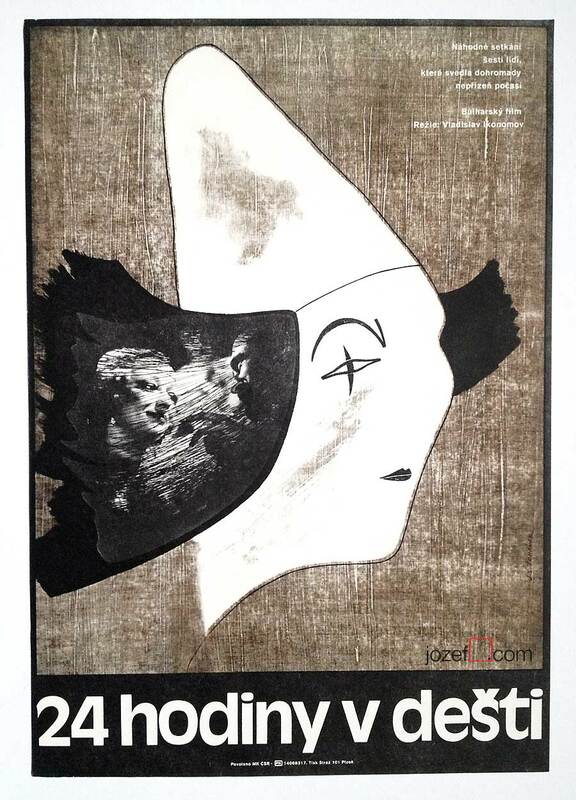 80s movie poster designed for Russian drama from the Karakum desert by Jan Tománek. 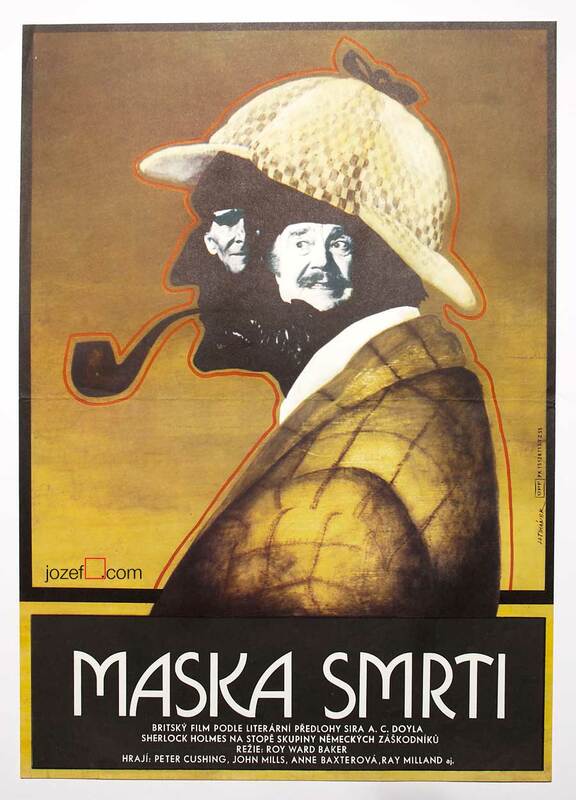 Vivid movie poster depicting Karakum catastrophe. 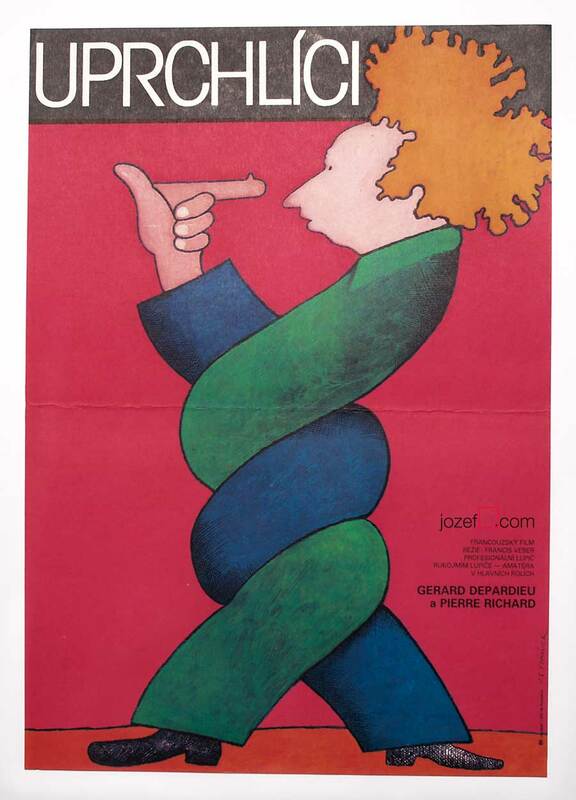 80s movie posters available in our online poster shop. 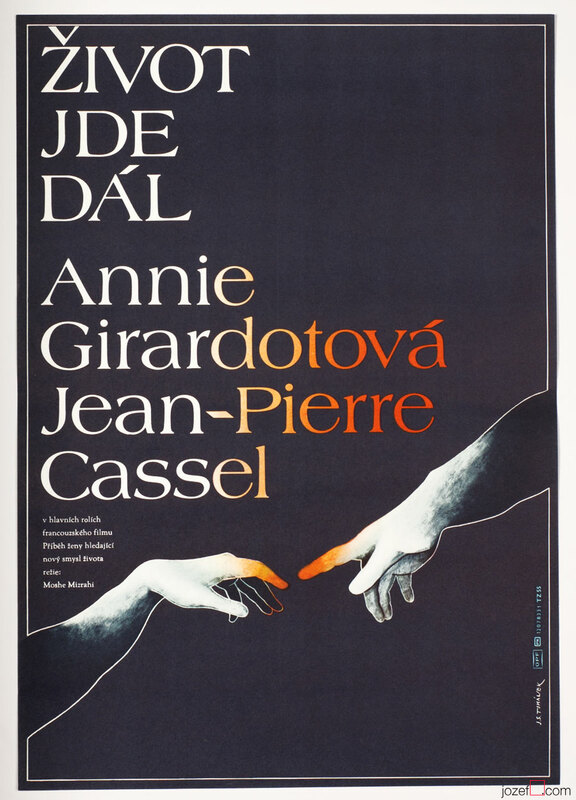 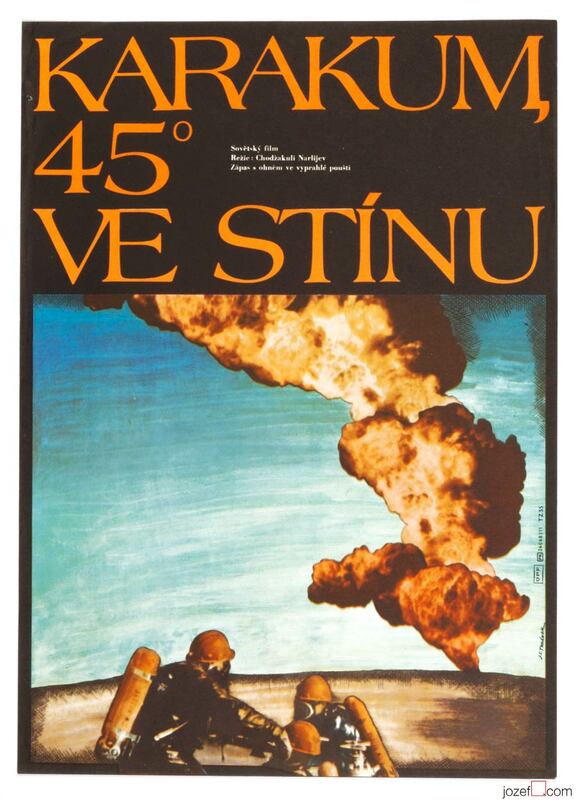 Be the first to review “Movie Poster – Karakum 45 Degrees in Shadow, Jan Tománek, 1982” Click here to cancel reply.